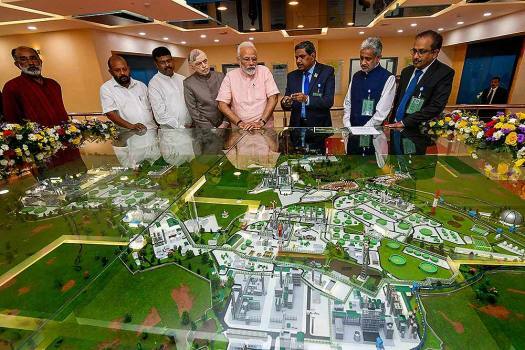 Prime Minister Narendra Modi looks at the replica of Petrochemical complex during its foundation laying stone ceremony, in Kochi. 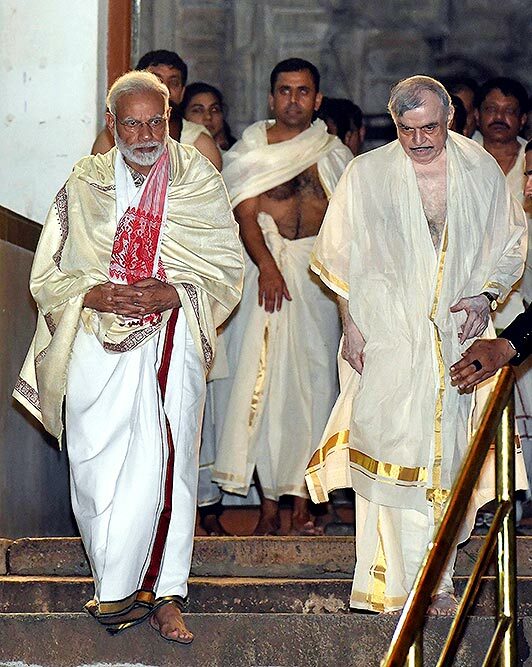 Prime Minister Narendra Modi with Governor of Kerala P Sathasivam at Sree Padmanabhaswamy Temple in Thiruvananthapuram. 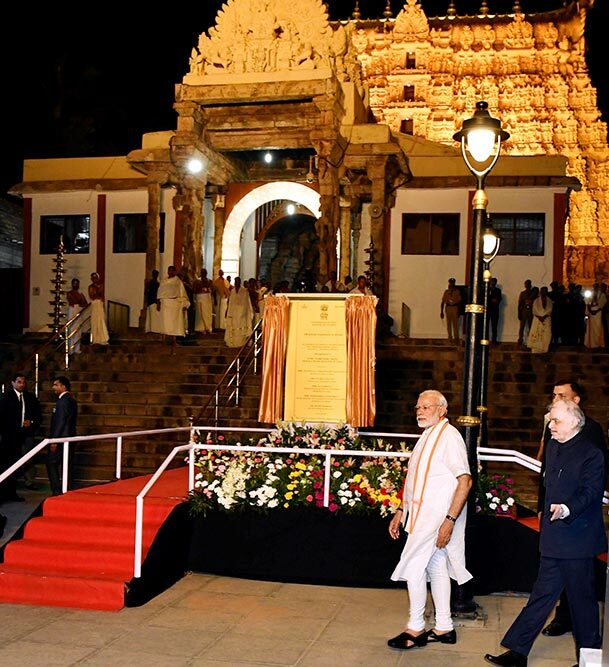 Prime Minister Narendra Modi at Sree Padmanabhaswamy Temple in Thiruvananthapuram. 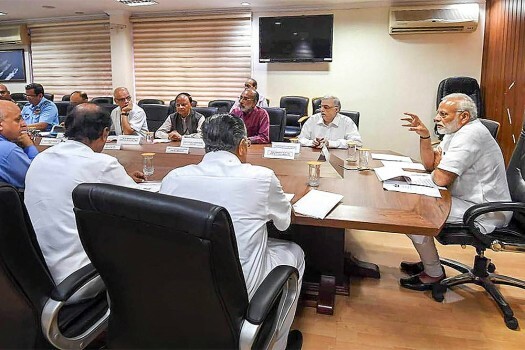 Prime Minister Narendra Modi during a review meeting on his arrival to take stock of the flood situation, in Kochi. 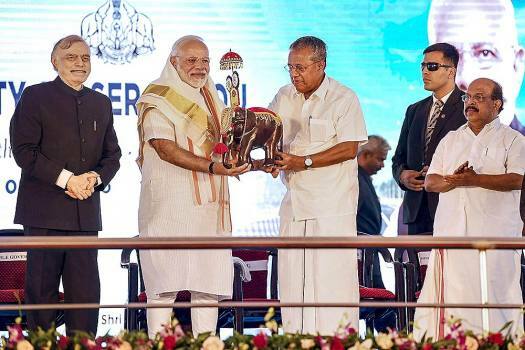 President Ram Nath Kovind paying floral tributes at the statue of Ayyankali in Thiruvanthapuram, Kerala. 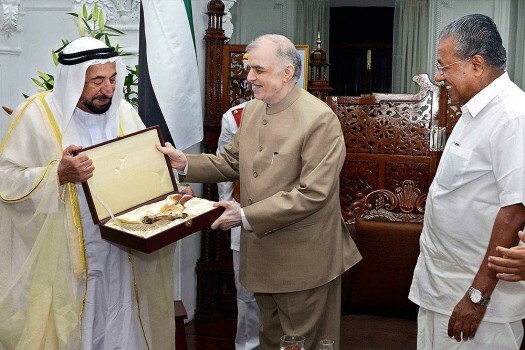 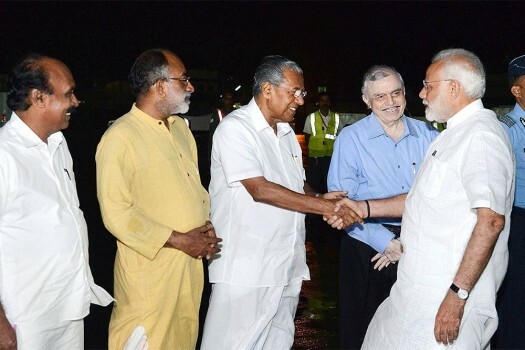 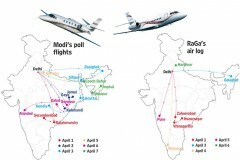 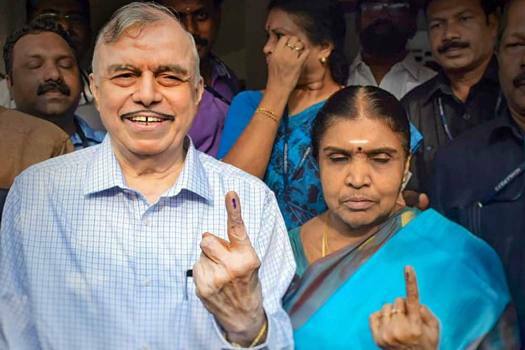 Kerala Governor Justice P. Sathasivam is also seen. 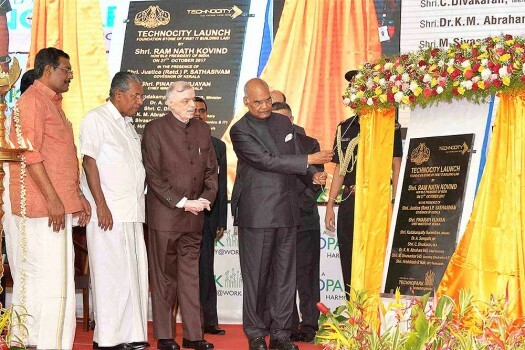 President Ram Nath Kovind launching Technocity Project and Foundation Stone Laying of the First Government Building in Technocity in Thiruvanthapuram, Kerala. 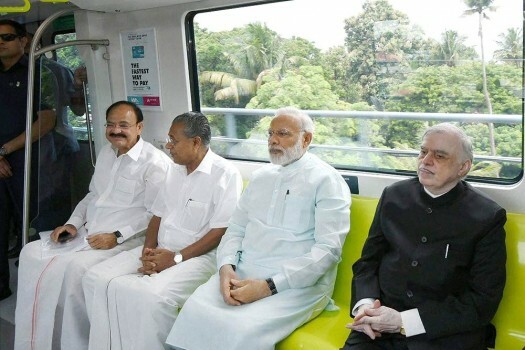 Prime Minister Narendra Modi, Kerala Governor P Sathasivam, CM Pinarayi Vijayan and Union Minister Venkaiah Naidu take a ride in the newly launched Kochi Metro, in Kerala. 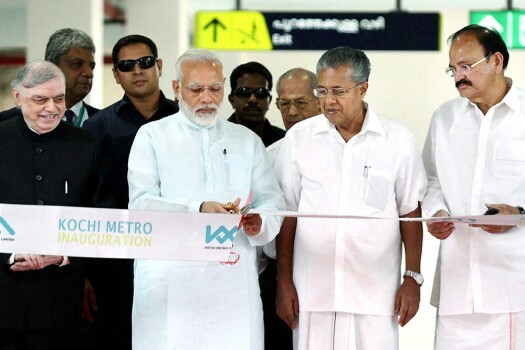 Prime Minister Narendra Modi inaugurates the Kochi Metro with Kerala Governor P. Sathasivam, CM Pinarayi Vijayan and Union Minister Venkaiah Naidu, in Kerala. 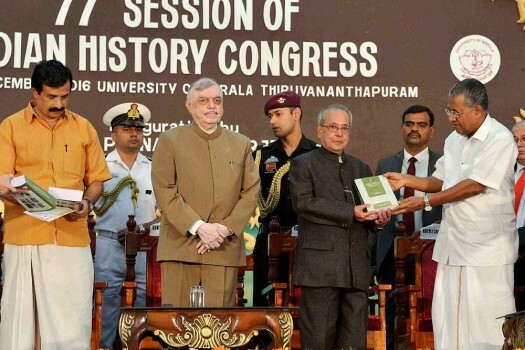 President Pranab Mukherjee with Kerala Governor P Sathasivam and CM Pinarayi Vijayan during the inauguration of the 77th Session of Indian History Congress, in Thiruvanthapuram. 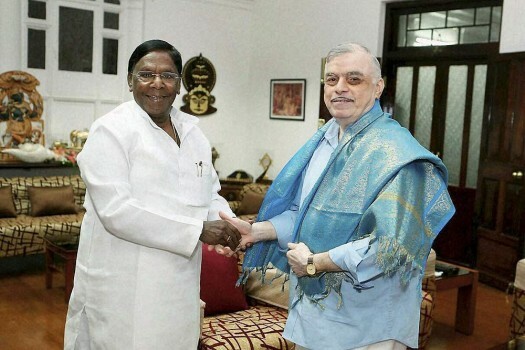 Puducherry Chief Minister V Narayanasamy (left) meets the Governor of Kerala P Sathasivam, in Tiruvananthapuram. 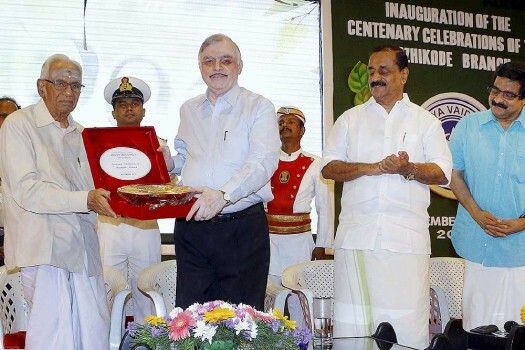 Kerala Governor P Sathashivam gives memento to Kottakkal Aryavaidya Shala founder P S Waryar at a function as part of inauguration of the centenary celebration, in Kozhikode. 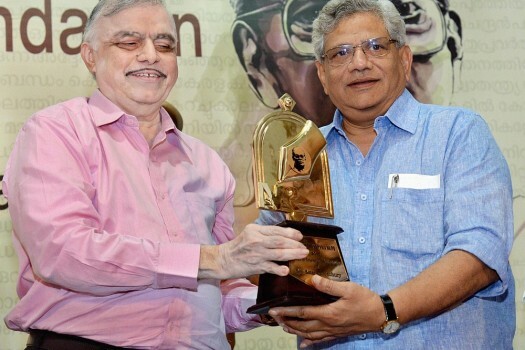 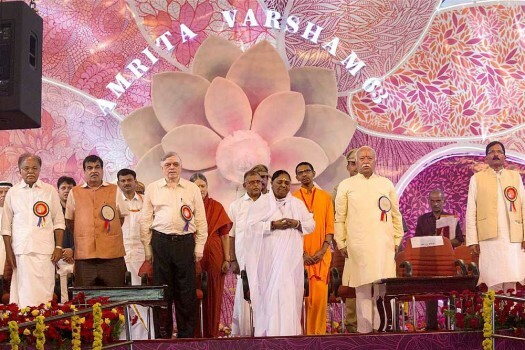 Various events that had taken place in connection with the Sabarimala issue underlined the urgent need to carry forward the renaissance movement, the Governor said while detailing steps taken by the state government to ensure gender equality. 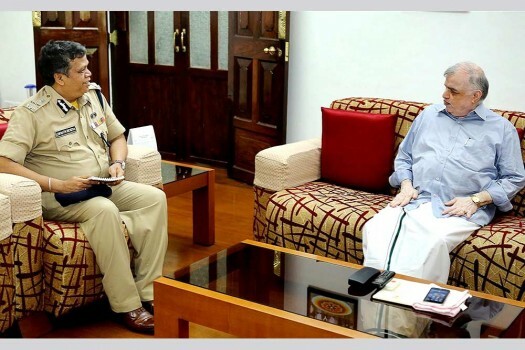 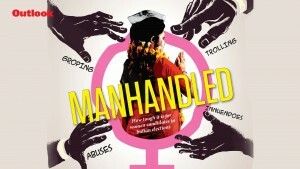 The Kerala police have arrested 2061 people so far who took part in the demonstrations across the state against the entry of women into Lord Ayyappa temple at Sabarimala.